Leica DM1000 satisfies all requirements for ergonomic use as well as optical brilliance, and is ideal for all clinical laboratory applications, especially for cytology, pathology, and haematology. 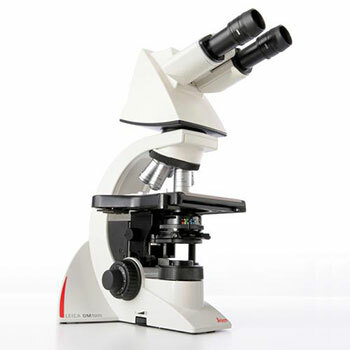 As a system microscope it is well suited not only for clinical microscopy, but for basic research microscopy applications as well including fluorescence application. It offers optimum optical performance and ergonomics with easy to use controls which are comfortable to operate.